Are you living in the Southern part of Bangalore and looking for Aadhaar centers in South Bangalore? If the answer to the question is a yes, read on, because we bring you a comprehensive list of Aadhaar centers in the region. Before we discuss the list, let us see which are some of the famous areas in the region. From Jayanagar to Electronic city, the region is comprised of many well-known places. HSR Layout, Kanakpura, Banashankari are some of the top residential areas in the region. 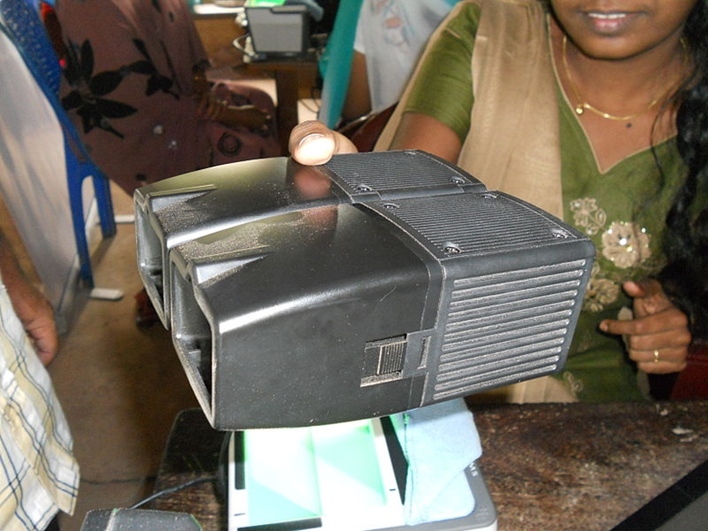 Which Are the Permanent Aadhaar Centers in South Bangalore?